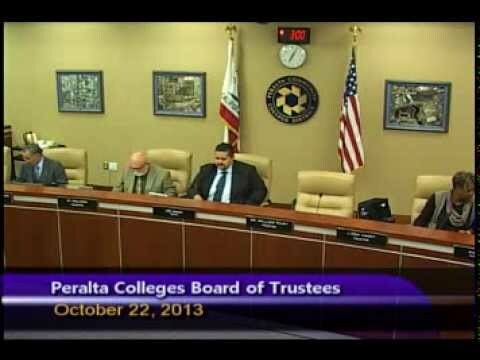 The October 22nd meeting started off with a report on the new Orientation program at College of Alameda. Next up, a report on Legislative action in Sacramento. And finally, a report from Sean Brooke, the new Director of International Education.